If you’ve ever been to a professionally moderated panel or conference, you’ll know that it’s not something “just anyone” can do. Much like the ringmaster at a circus, the professional moderator’s job is to keep things moving and get the audience engaged. This two-way interaction between presenters and audience is what makes panel discussions the highlight of most conferences. This is because panels allow for the free flow of ideas and concepts while promoting engagement and spontaneity. Panels aren’t restricted to big conferences. In fact they are really effective for internal town halls, giving executives a welcome opportunity to skip the speech and get right down to interacting with the audience. 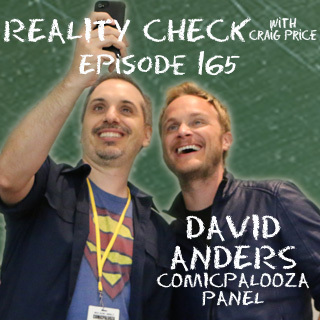 Bring a live episode of Reality Check with Craig Price to your event! 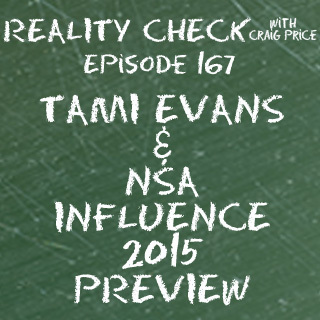 Craig will interview a predetermined guest as if they were on his popular podcast…because they are! We will work with you to tailor the interview questions to ensure all the main points are addressed and covered. Craig’s conversational style and quick wit not only connects with the audience, it allows your executive/board member/prominent industry expert to be more relatable as well. A fun, informative discussion showcases how guests are engaged and connected to what is going on within the organization. Ask about combining our panel and conference moderation services to provide continuity and highlight important sessions at your event! Your master of ceremonies provides necessary continuity to your program. From the opening remarks to the final send-off, the emcee helps create the narrative people remember while reinforcing the themes and concepts you don’t want them to forget. As the official host we’ll make sure attendees are respected and your event flows smoothly. As a unique offering we can provide professional keynoting, breakouts and conference summaries that take the job of emcee to an entirely different level. For promotion and information, a pre-conference podcast will help you build momentum, increase interest and drive registrations. 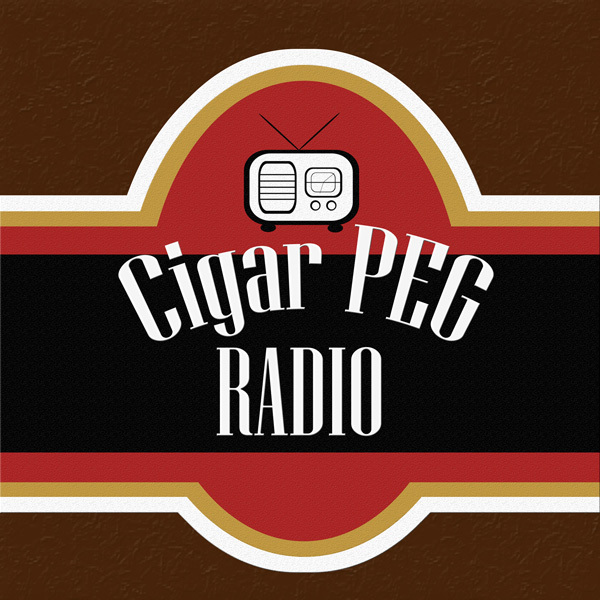 Your podcasts can be hosted on your site or we can post to iTunes for greater exposure. Add a ConferenceCast to your pre-marketing strategy and give your attendees a taste of what your conference has to offer. Craig interviews National Speaker Association 2015 Convention Co-Chair Tami Evans about their upcoming national convention. If you are interested in having Craig produce your podcast for your next conference, association or event please call 877-572-7890 or email craig@speakercraigprice.com to ask about pricing and availability. Discounts available if you combine the ConferenCecast solution with a program by Craig!